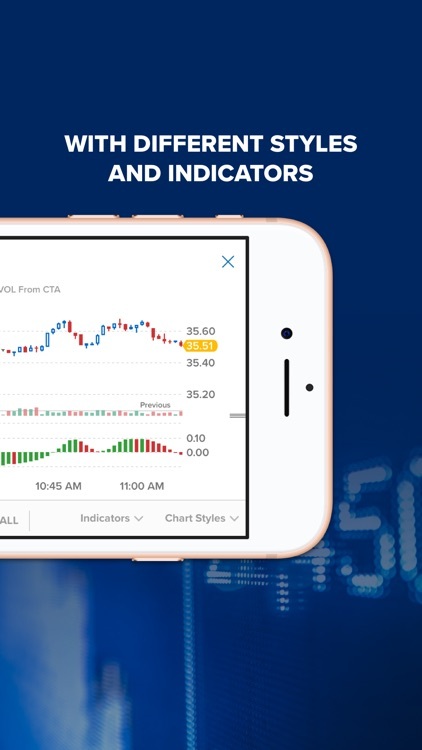 CNBC Real Time is quite an impressive app visually. 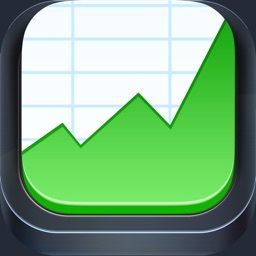 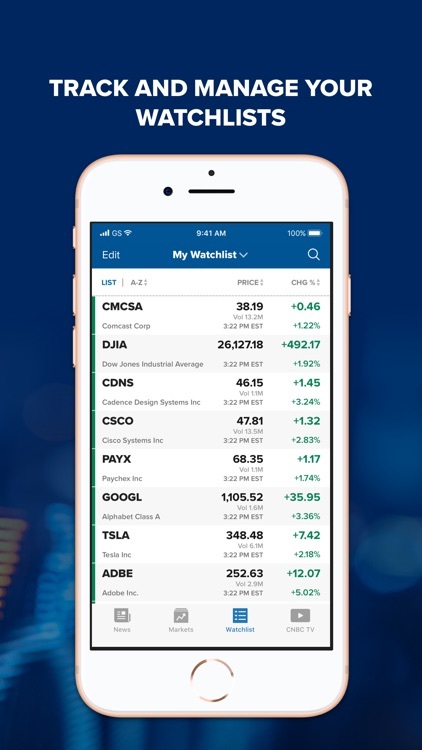 When you open the app, you are greeted with a scrolling ticker symbol bar as well as a neatly laid out interface for various options. 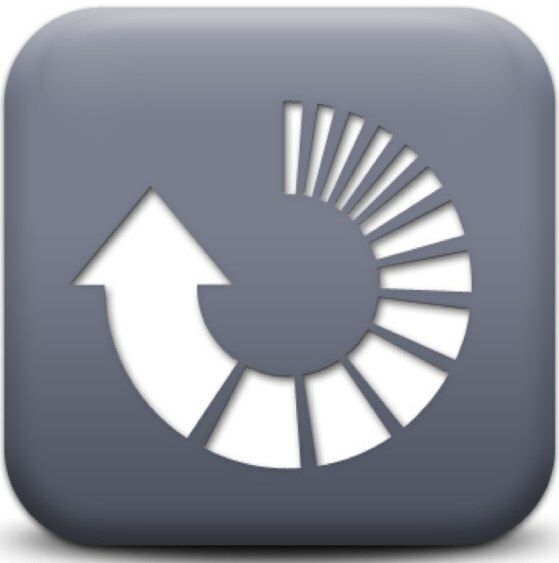 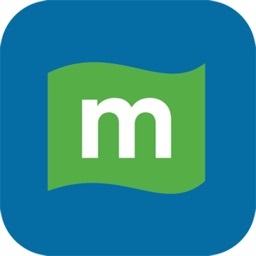 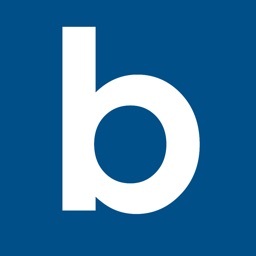 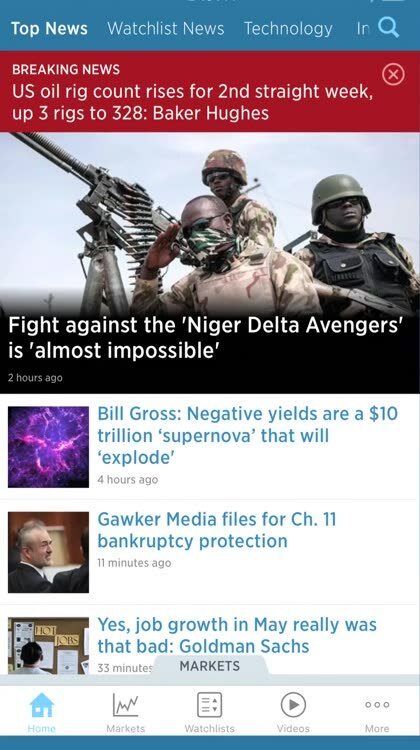 The news in this app is very good, with various gestures to help you navigate the news more naturally. 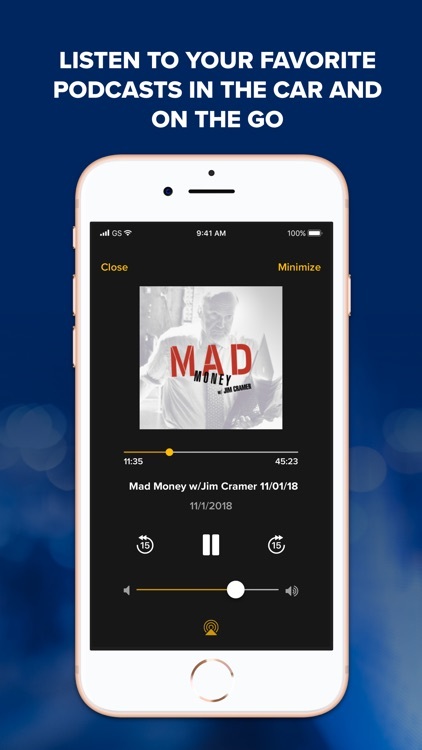 This is definitely worth the download if you are looking for a solid experience. 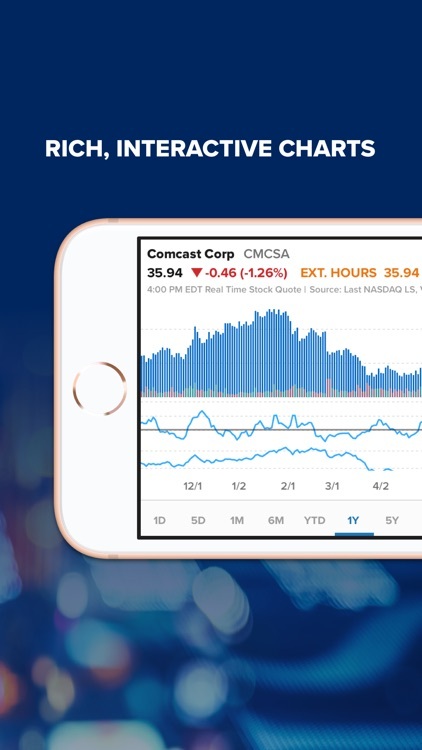 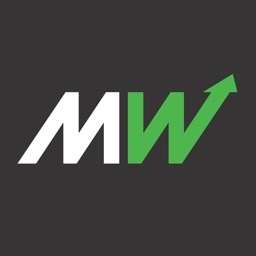 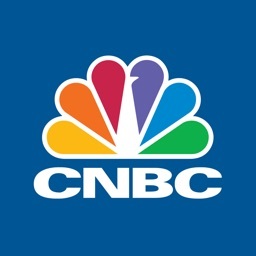 With CNBC Business News and Finance, you can get real-time stock market quotes and global data, customizable Watchlists, and breaking news alerts. 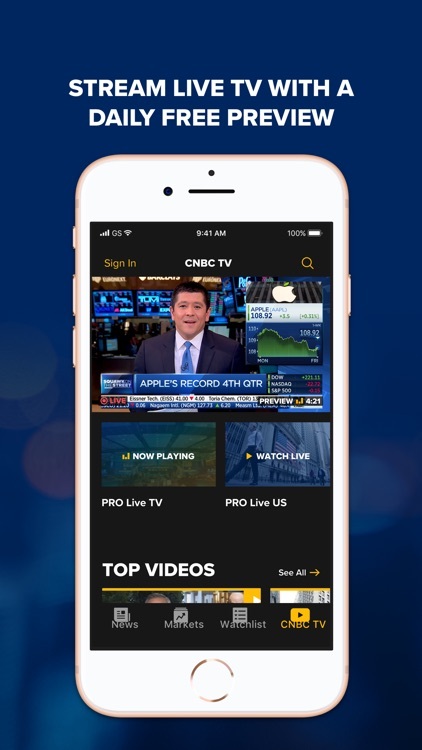 Use the interactive charts, view pre-market and after-hours information, and stream CNBC for live TV or your favorite shows. 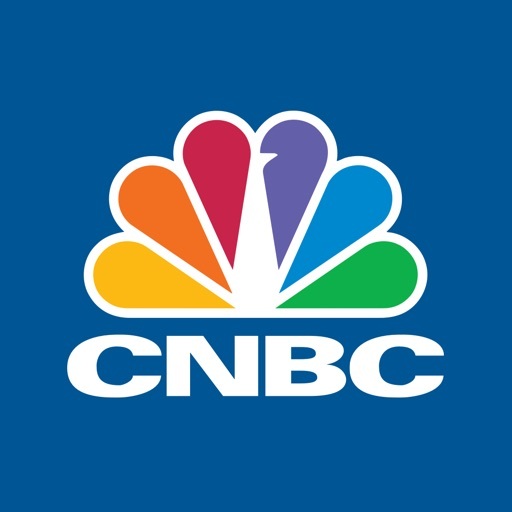 When you want financial news, you want CNBC Business News and Finance. 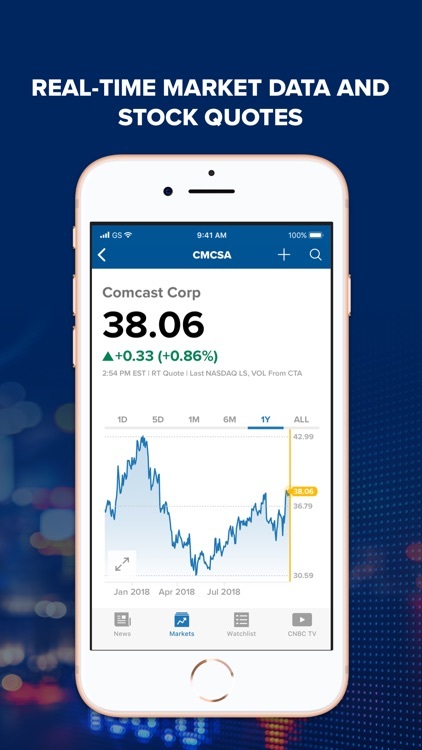 CNBC Business News and Finance lets you stay on top of the market with real-time stock quotes, Watchlists, and alerts for breaking news. 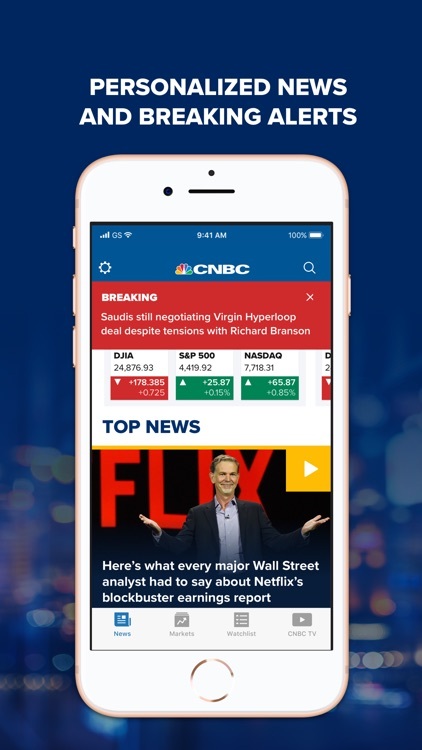 Reuters, the well-known international news agency owned by Thomson Reuters, has just released a new iOS app called Reuters TV.